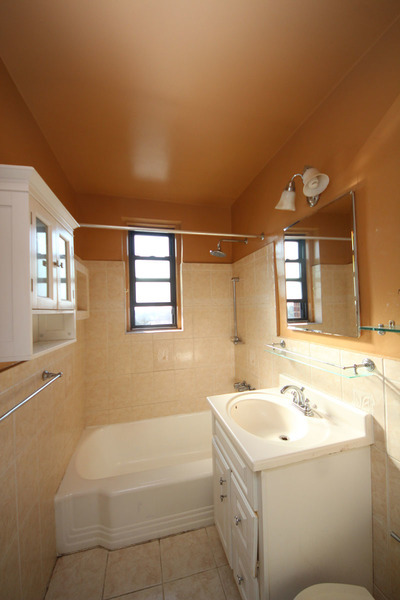 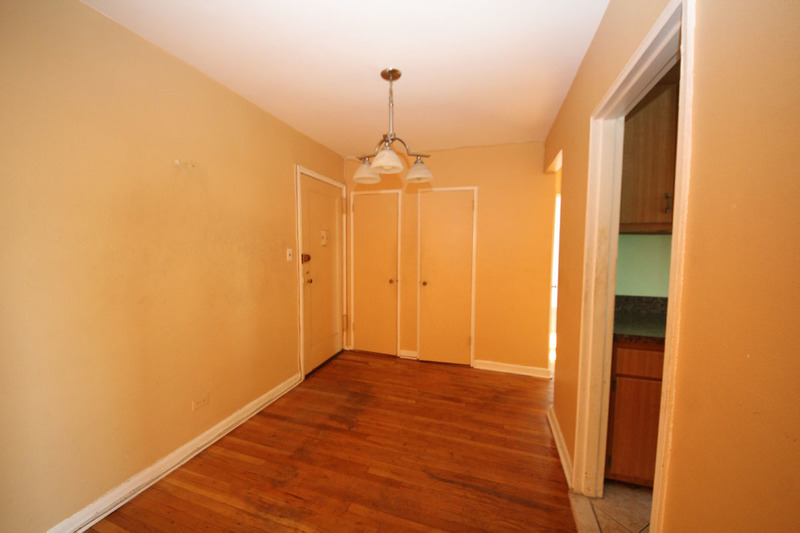 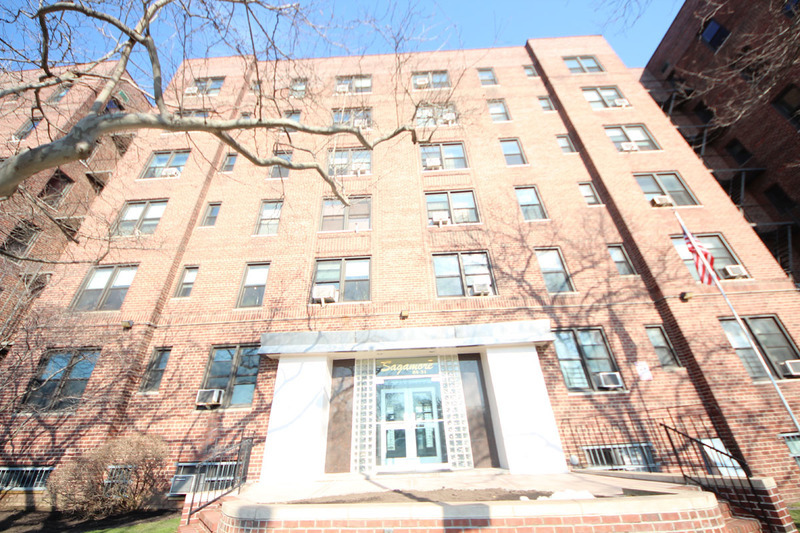 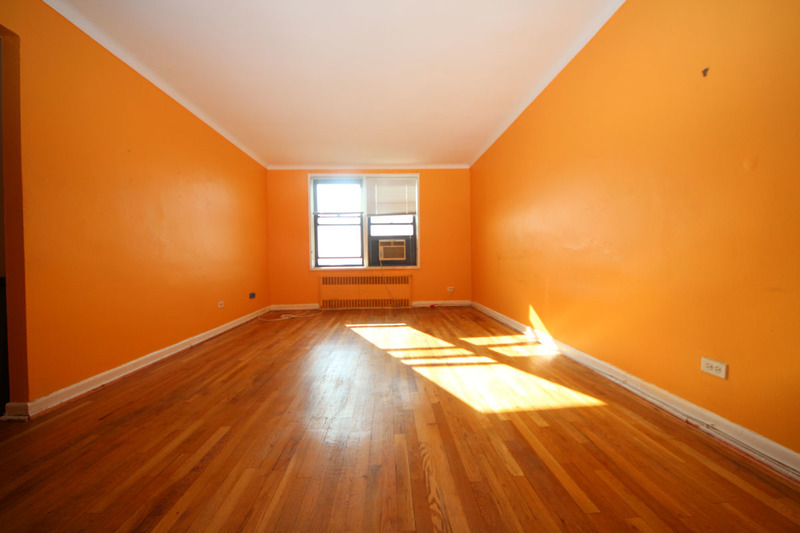 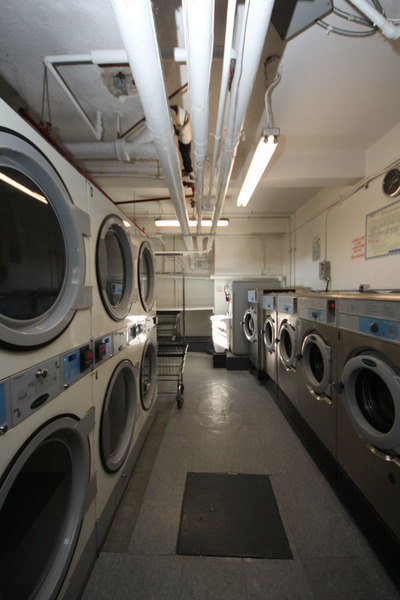 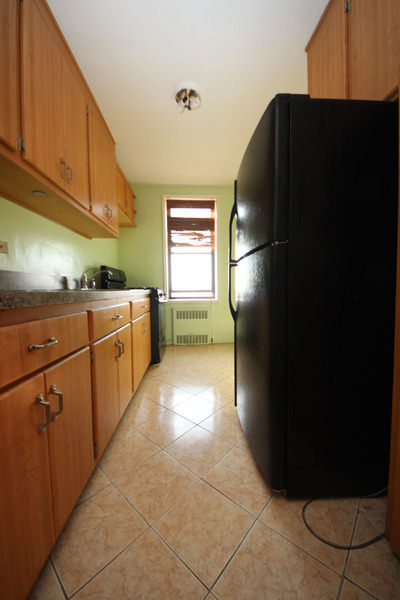 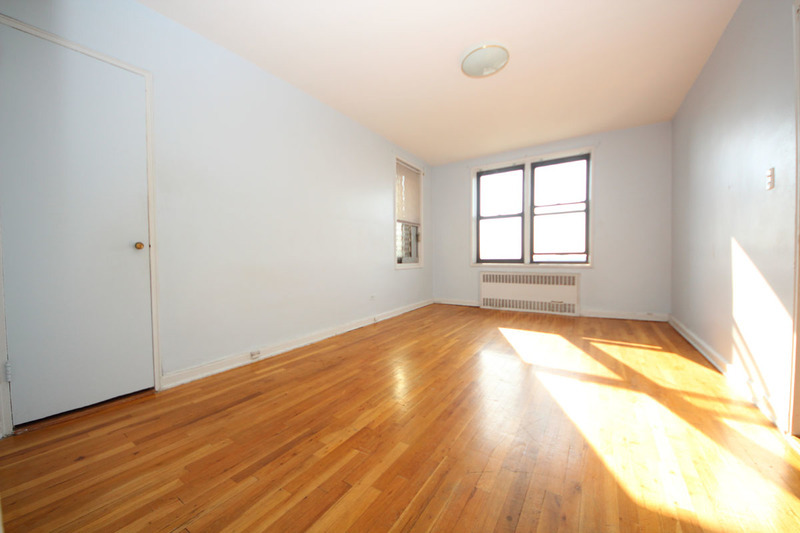 Charming and very spacious 1 bedroom CoOp in desirable elevator partial doorman building. 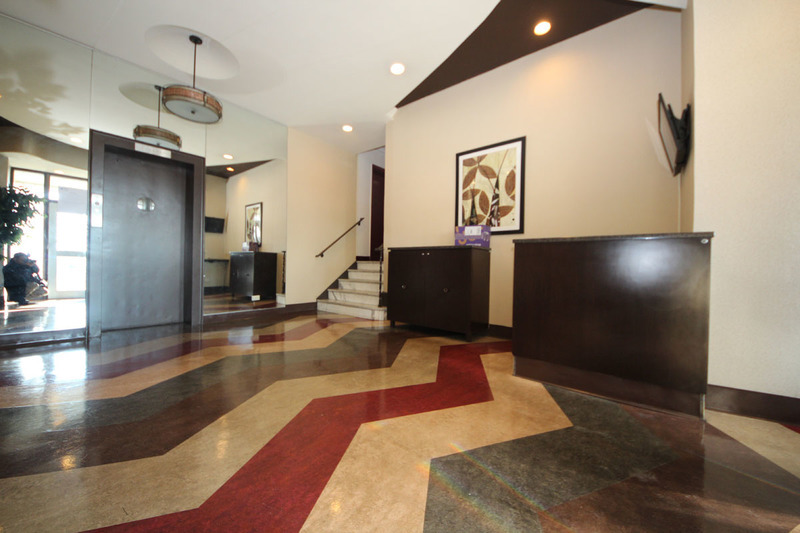 Unit is located on the 6th floor and features hardwood floors, large bedroom, oversized living room, subway tiled bathroom, entry foyer entry and great natural light and lovely views. 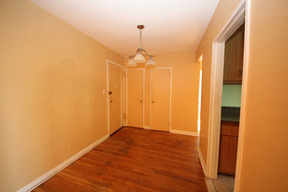 Apartment needs TLC but is in good shape and ready to be moved into.